Set amid jutting peninsulas and secluded beaches, with a backdrop of steep, jungled mountains plunging into an island-studded bay, Paraty is one of Brazil’s most appealing destinations. Get ready to explore this incredible place with the help of your iOS or Android device with one of the most unique virtual reality apps – eyeParaty. We loved it so much that we’re sharing it with you as a Travel App of the Month. 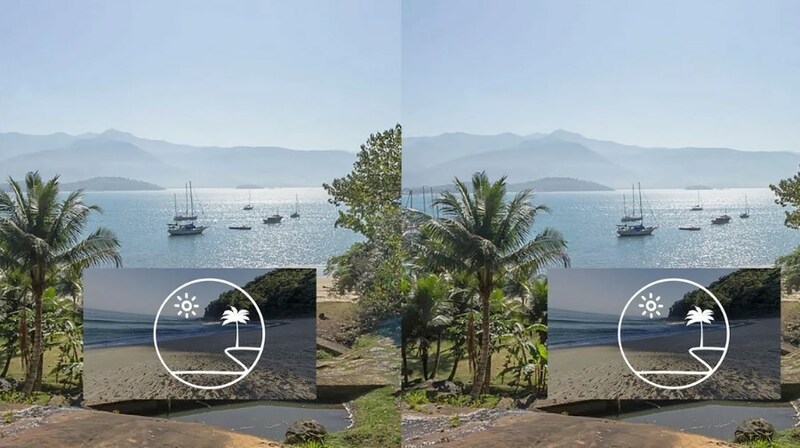 Developed for both IOS and android users, very easy for using and very interesting, this virtual reality app offers the complete virtual experience of Paraty and its beauties. Users on the app will be able to meet all incredible places of Paraty virtually with high-quality photos in real 3D and the most realistic sounds. Wide collection of untouched waterfalls, paradisiac beaches and historical landmarks listed by Unesco as the most harmonious colonial architectural set of the country are offered to all the users. Virtually traveling to Paraty and experiencing all amazing places, making the user feel like he is truly present there. The eyeParaty has to offer its users the complete virtual reality experience of the most incredible places in Paraty. 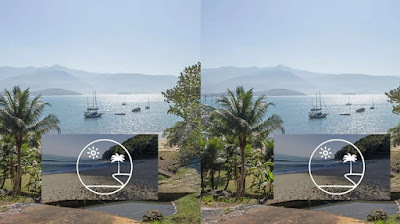 Users on this app can experience virtually all places Paraty, meeting the city by looking at the most amazing collection of beaches, waterfalls and landmarks with photos in 3D and high-quality realistic sounds, feeling like they are really visiting those places. 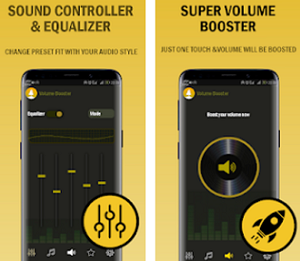 With this app, users can choose to use virtual reality glasses and get the complete immersion experience for all their senses or just use the phone’s screen to meet all the places in Paraty they want. The app has also to offer users to find all these places on the app if they want to visit some of these places really someday. 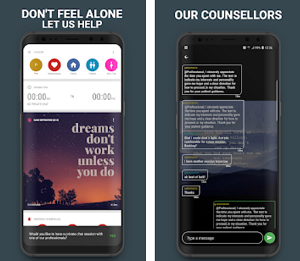 Just by requiring an Internet connection, the app allows users to enjoy each moment on the app, travel virtually to Paraty and have fun feeling like they are truly visiting the amazing beauties offered by this breathtaking city located in Rio de Janeiro. Download the app on Google Play and App Store for free to enjoy the beautiful Paraty ride virtually!